I usually order any Green Salads like Caesar salad, Chicken salad or just the Green salad from KFC, French Baker, or from SNR or at any restaurants. I'm just super obsessed with Salads and the Salad Dressing. Salad with Mayo, Custard or Vinaigrette? I'll go for that! Lol! So I'm looking for something new for my palate and good that Delightful Eats have the Green Salad with Chicken-finger bite sized and loads of Green Vegies and drizzled with Vinaigrette. It is just what I need and it is more affordable. It wouldn't even hurt your daily budget! Aside from their Green Salad, they also serve different mouthwatering dishes. I also have tried their Porkchop in Mushroom Gravy and this meal is set with Thirst-Quenching Iced Tea. Hmmm starving? This photo is in Dine-out serving. If you are only looking for a snack, they also offer Sandwiches and Streetfoods. It is really affordable, delish than other restaurants and indeed delightful in Delightful Eats! 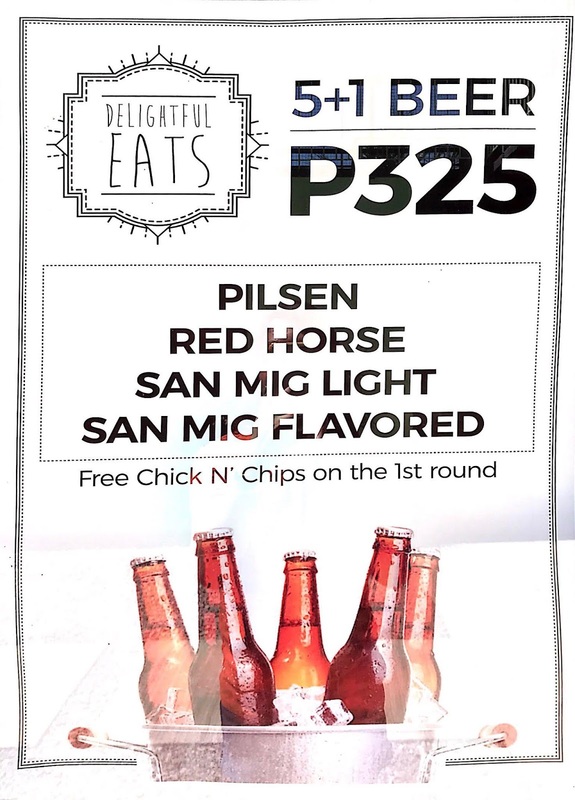 Visit Delightful Eats at North Zion Central, H. Abellana St., Canduman, Mandaue City. 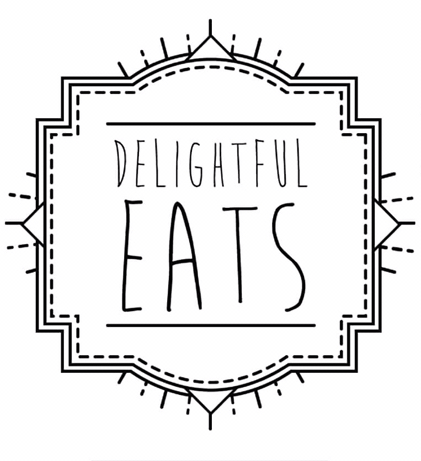 Delightful Eats are open Monday to Saturday 10AM to 10PM. You can follow their Social Media Accounts for further updates.